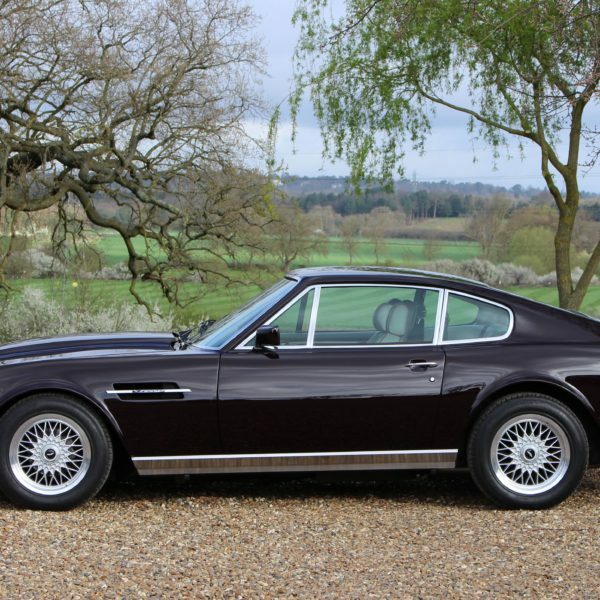 First unveiled at the 1986 Birmingham Motor Show, the Series 3 or better known X-pack was the ultimate incarnation of the V8 Vantage saloon. 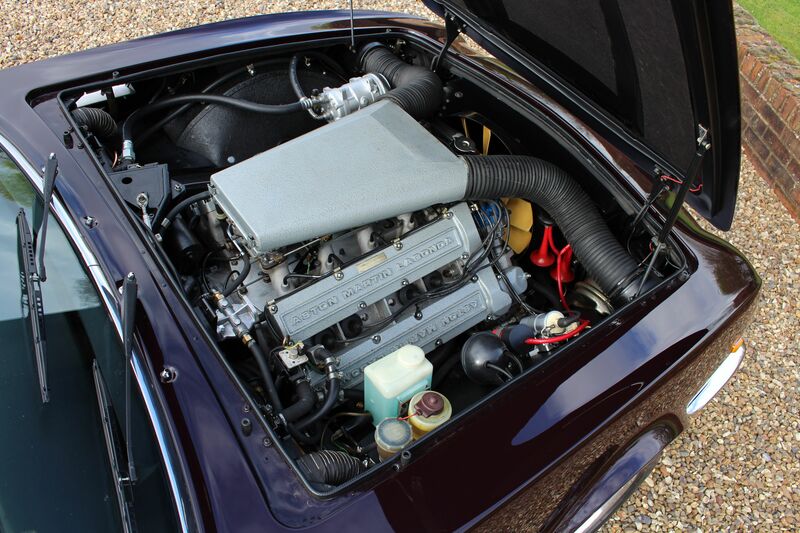 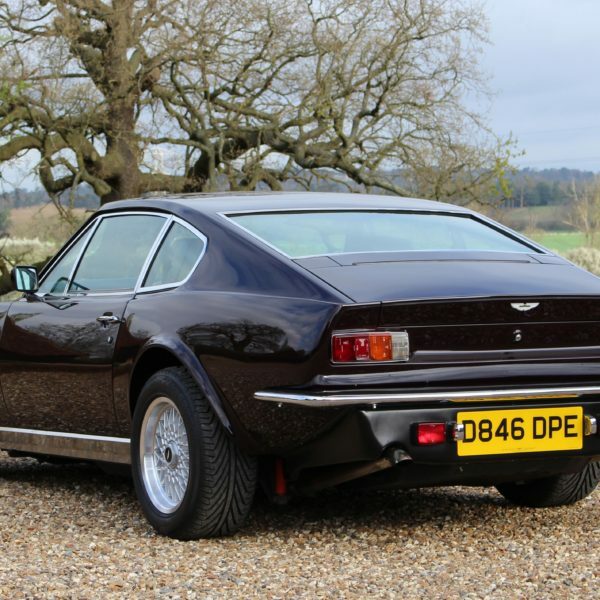 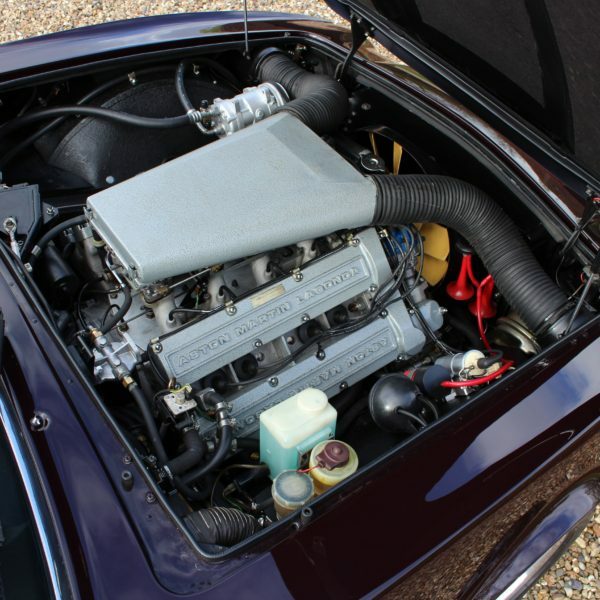 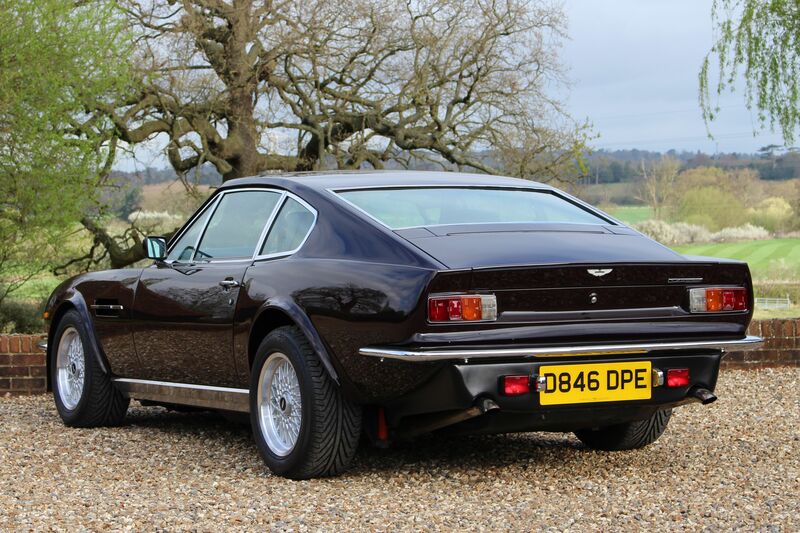 Fitted with the four twin-choke, down draught Weber carburettors, the final carbureted production engine built by Aston Martin produced 432HP utilising high-compression pistons, larger valves and intake manifold. 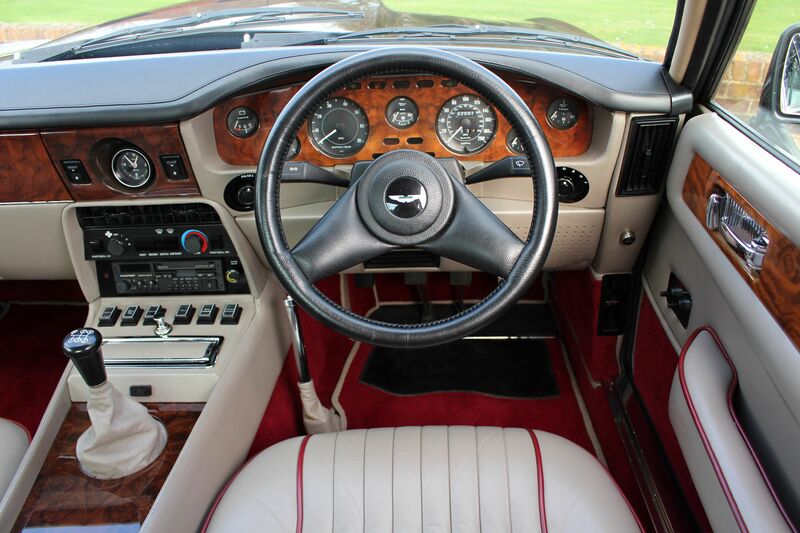 This resulted in 0-60 mph in 5.2 seconds and a maximum speed of 168 mph. 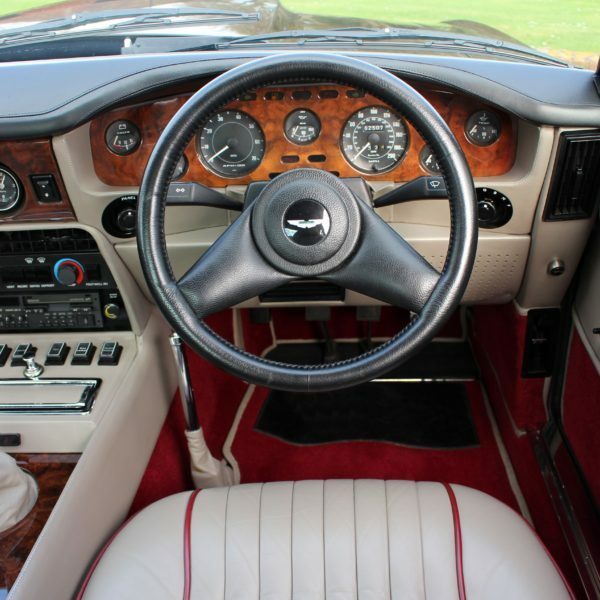 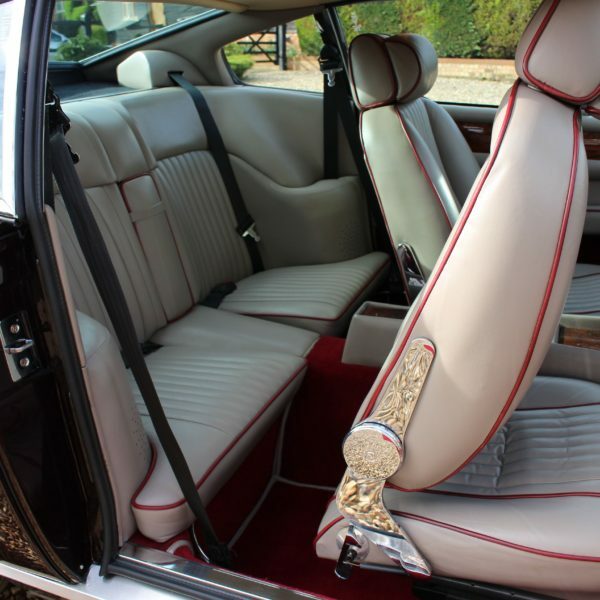 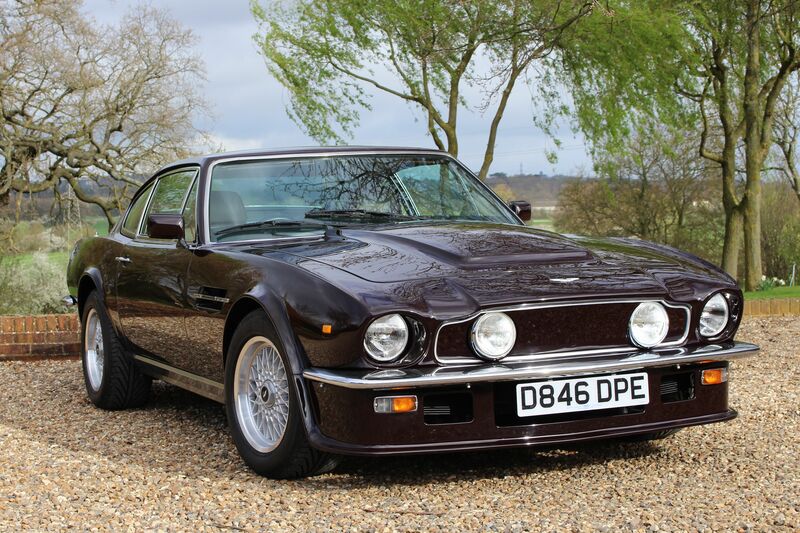 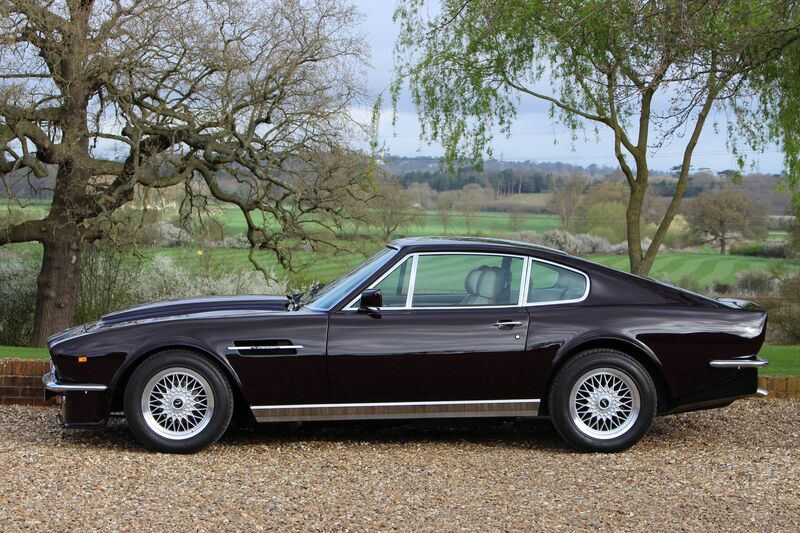 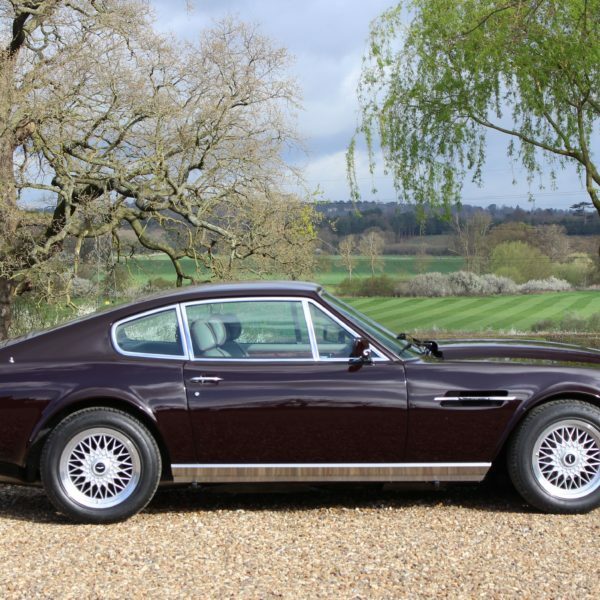 This superb example is one of only 137 Vantage X-Pack cars produced and is resplendent in Royal Cherry with mushroom hide. 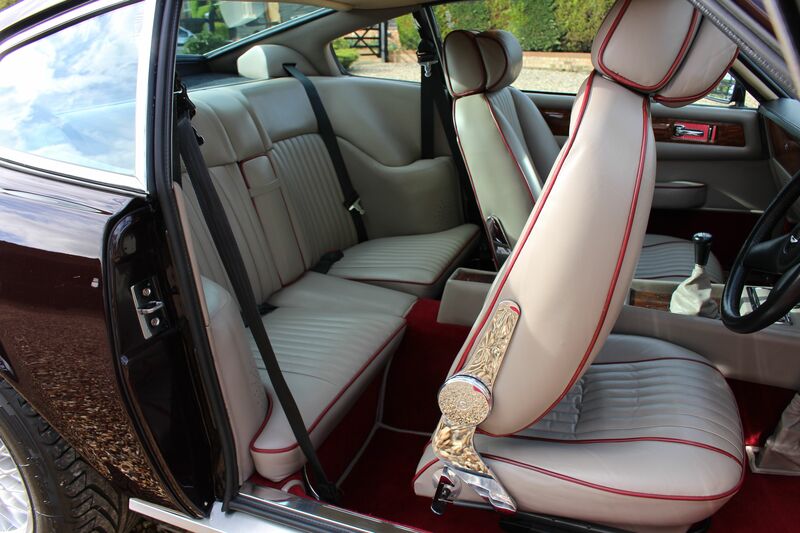 In the last owners custodianship for 27yrs and known to RS Williams for 24yrs. 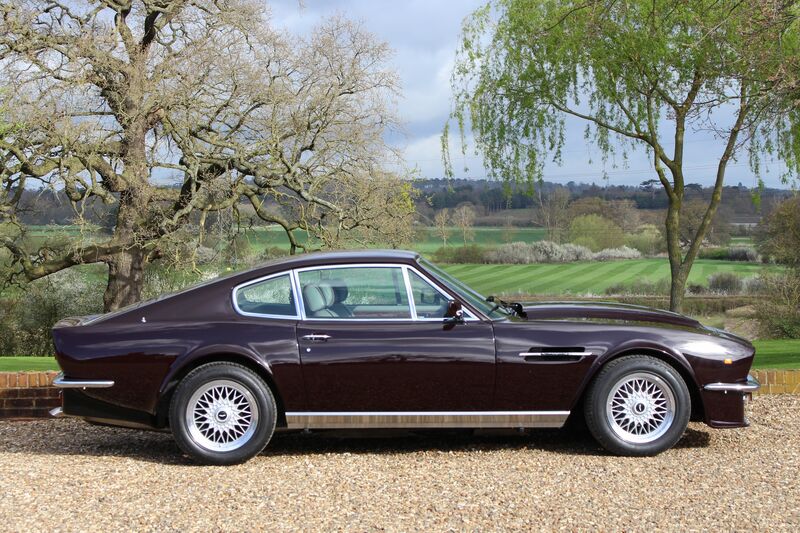 Invoice records in excess of £55,000 including a new bare-metal re-spray. 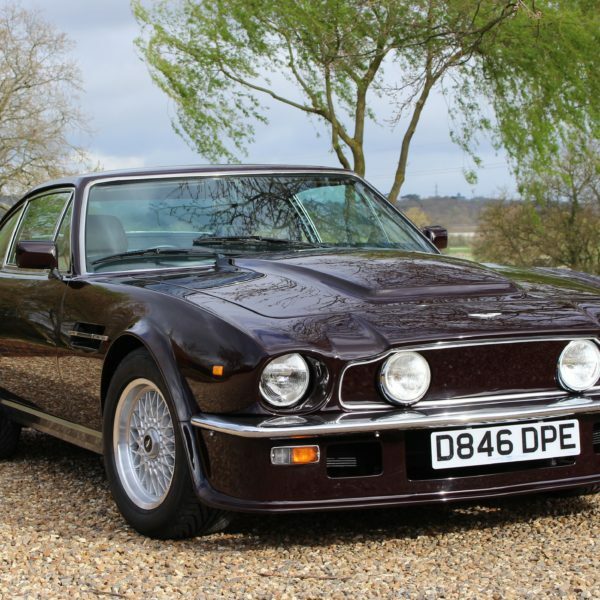 A fantastic car in superb condition.